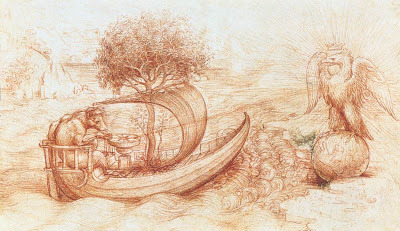 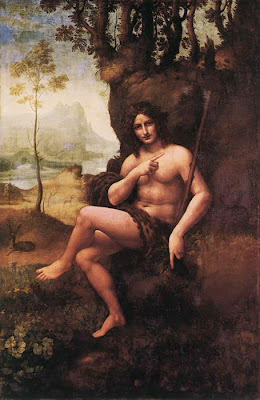 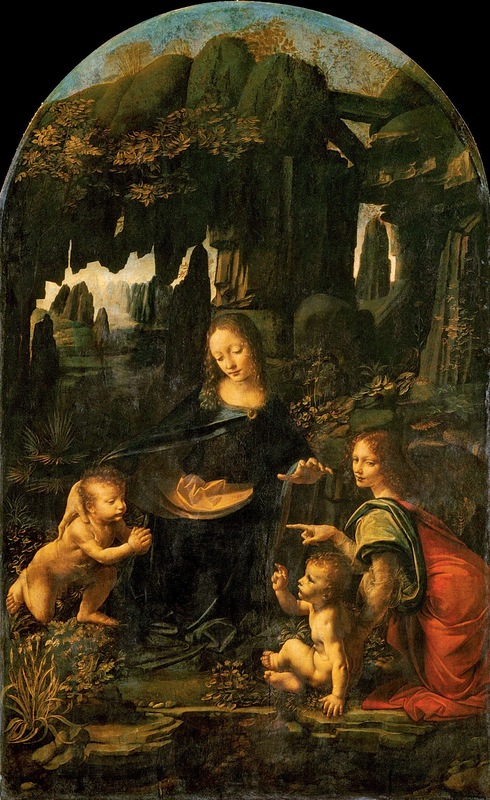 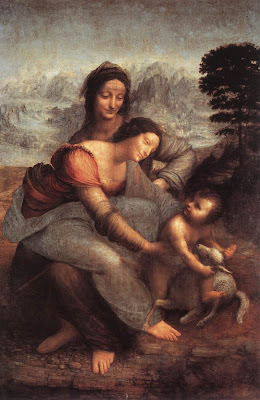 Leonardo di ser Piero da Vinci (1452-1519) ,pintor italiano. 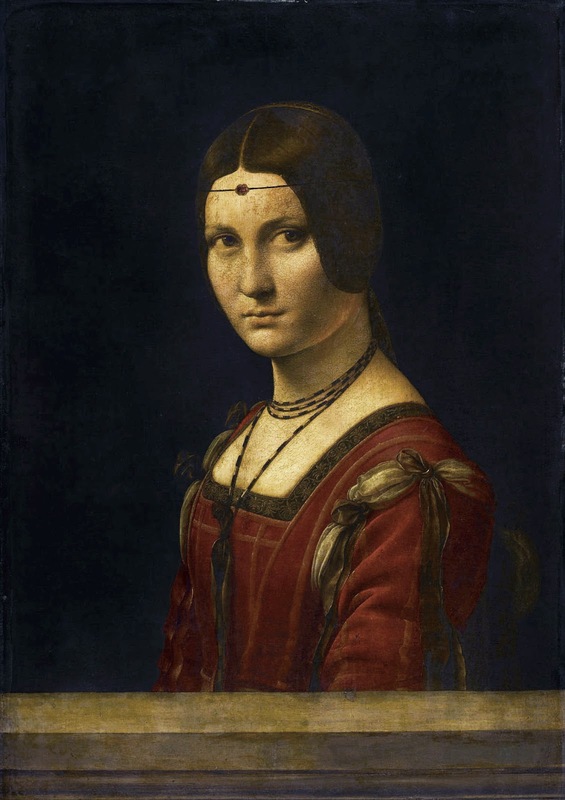 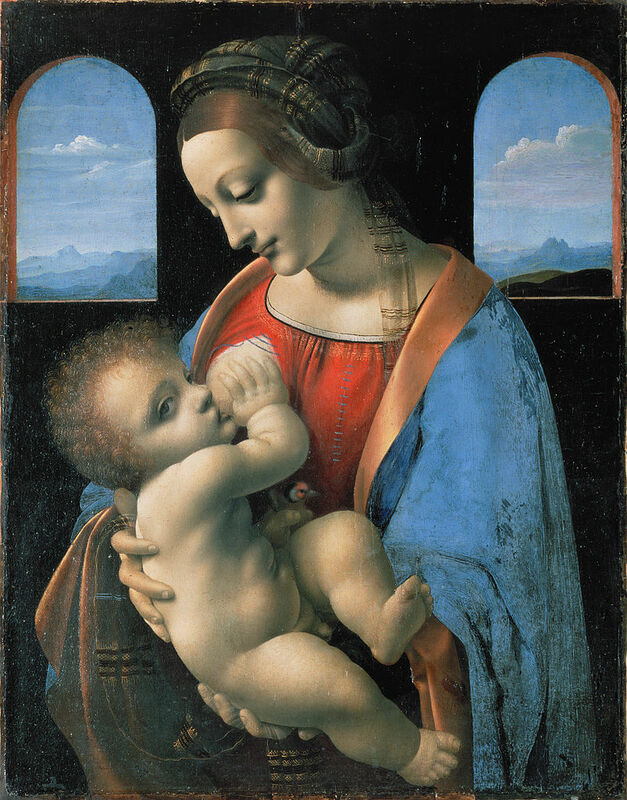 Mona Lisa or La Gioconda.1503-05. 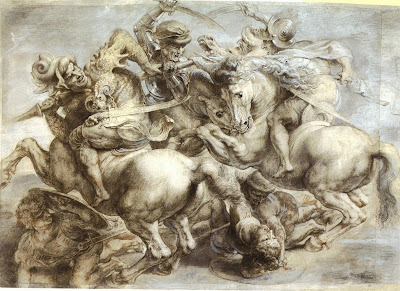 (Copy by Peter Paul Rubens 1603). 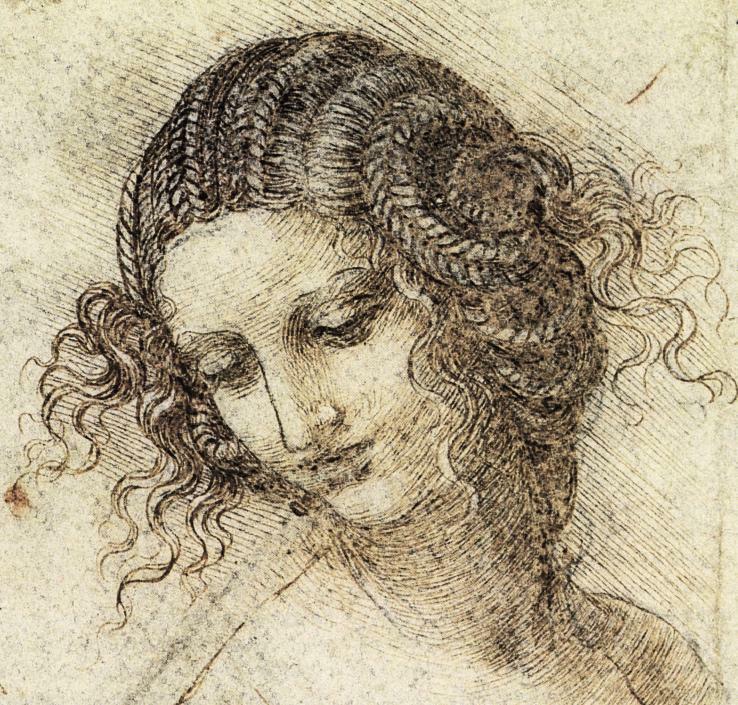 Study for the Head of Leda.1505-07. 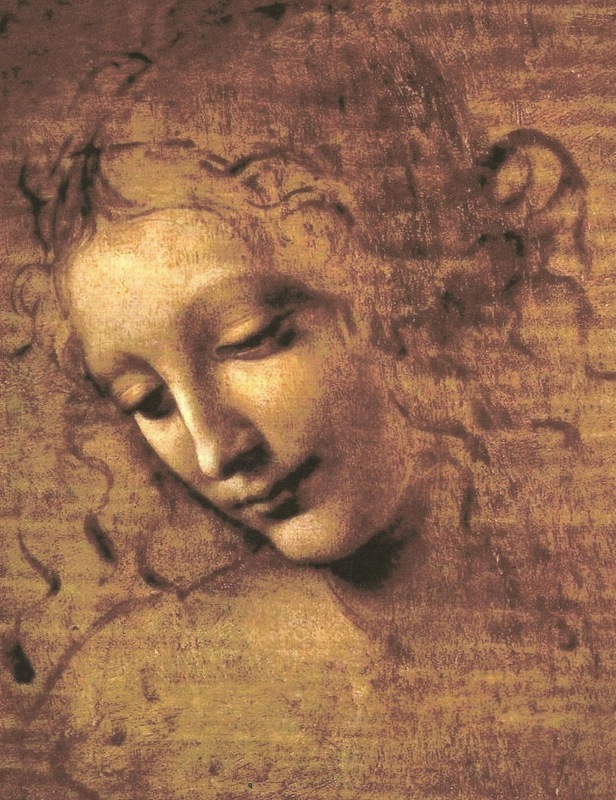 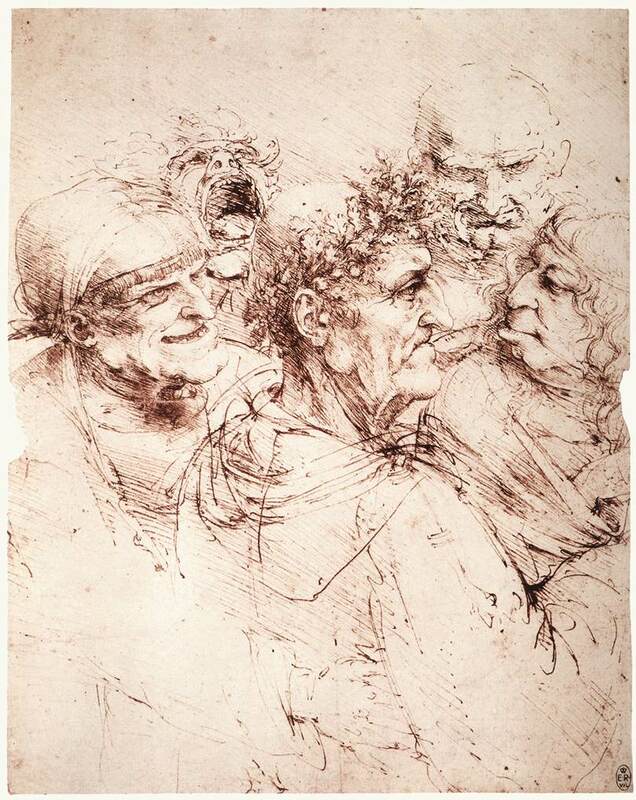 Head of a Woman or La Scapigliata.1508. The Virgin and Child with St. Anne.1510. 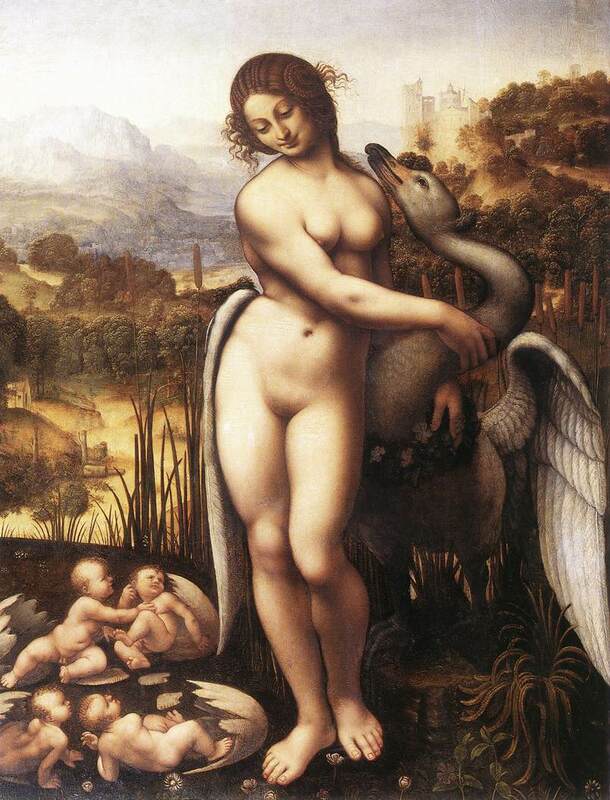 Allegory with wolf and eagle.1516.